10A / 106 Pittwater Rd. Outdoor Athletic is an outdoor-based training system in Sydney. It has 5 sessions per week focusing on everything the serious training junkie needs. 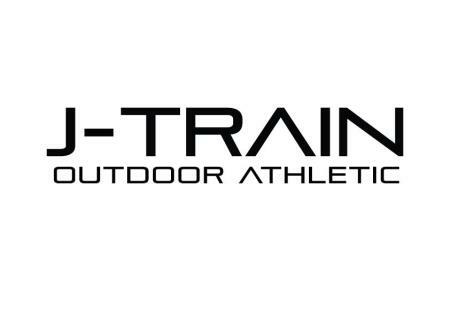 If you want to be pushed to your limit, get a great workout in that is based largely on a majority of Athletic Performance protocols, but love being outdoors, JTrain outdoors is for you!